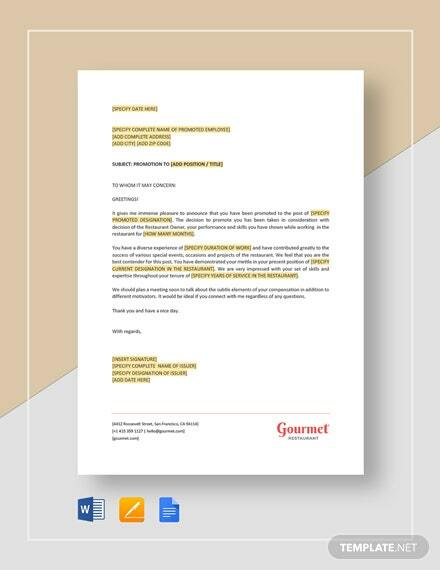 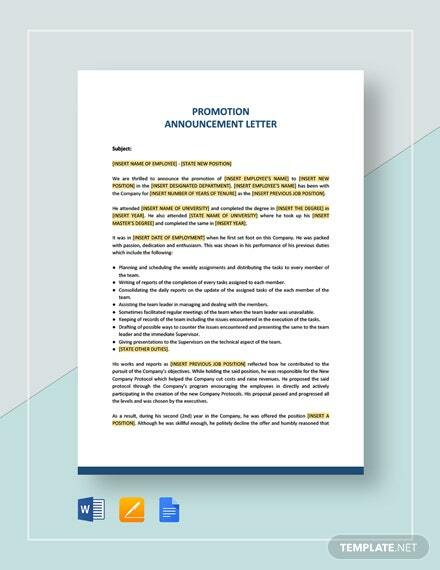 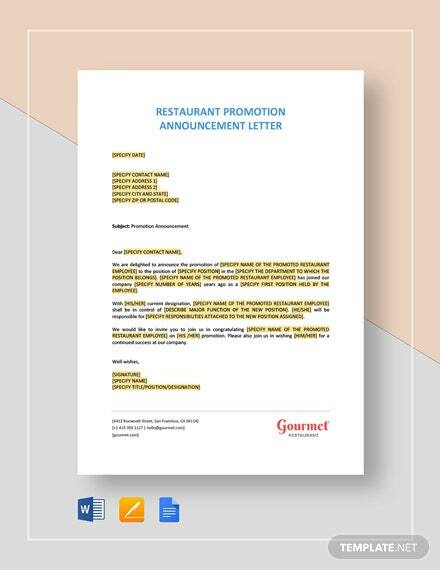 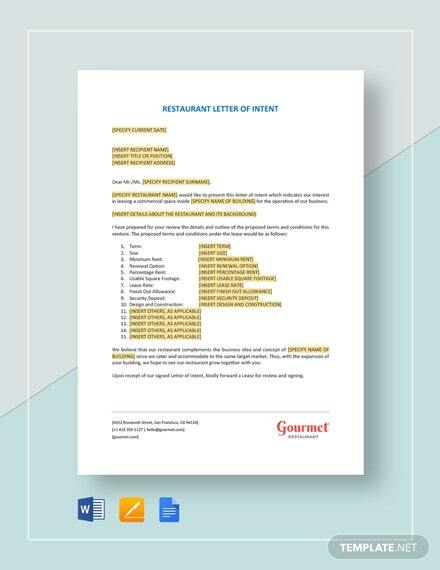 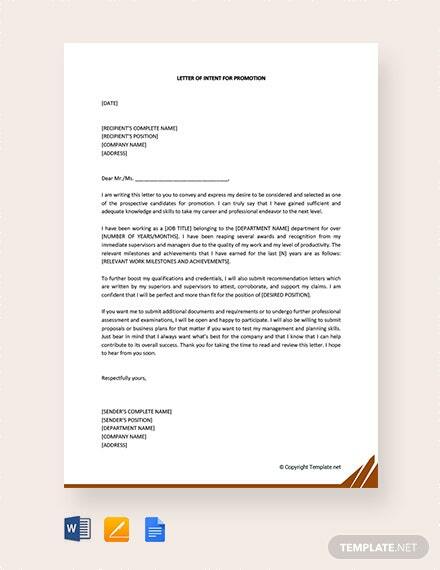 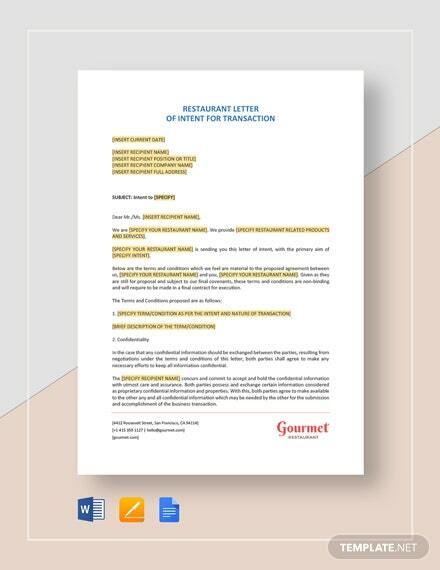 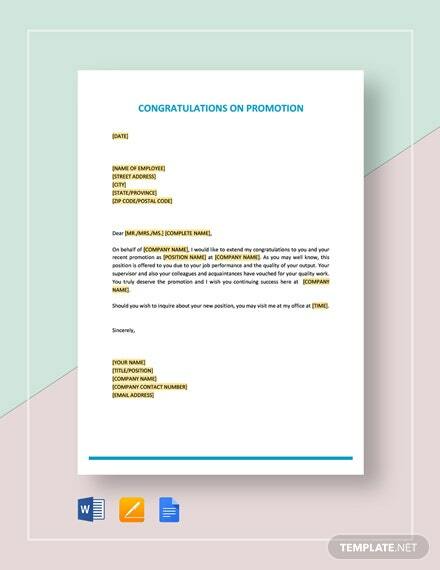 Let management know of your desire in applying for promotion for any position using this Free Letter of Intent for Promotion template available immediately after download. 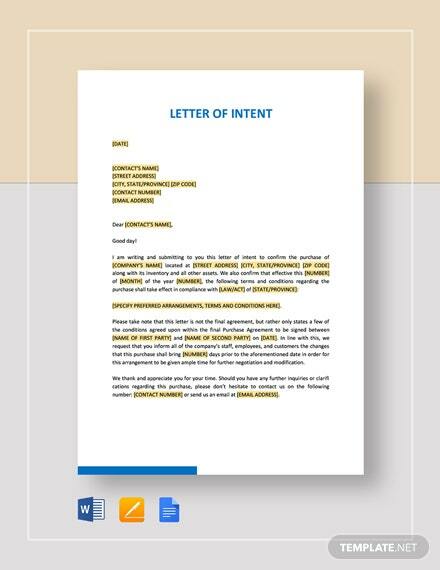 Use Google Docs, MS Word, or Apple +More Pages to edit the content of the template. 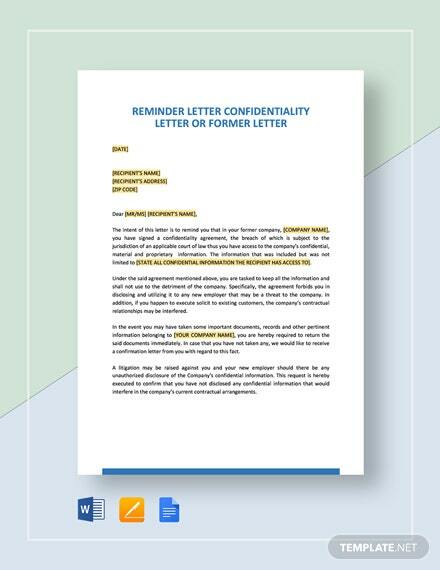 Grab a copy of the file by downloading now.